Courtesy of The Hogan Group LLC. Directions: West on Elliot to the Gated Community of Crystal Point Estates Entrance on the North side. Through the Gates then turn left home is 7th house down. Approximate size: 19990.00 sq. ft. Please, send me more information on this property: MLS# 5662648 – $1,775,000 – 193 N Ski Court, Gilbert, AZ 85233. 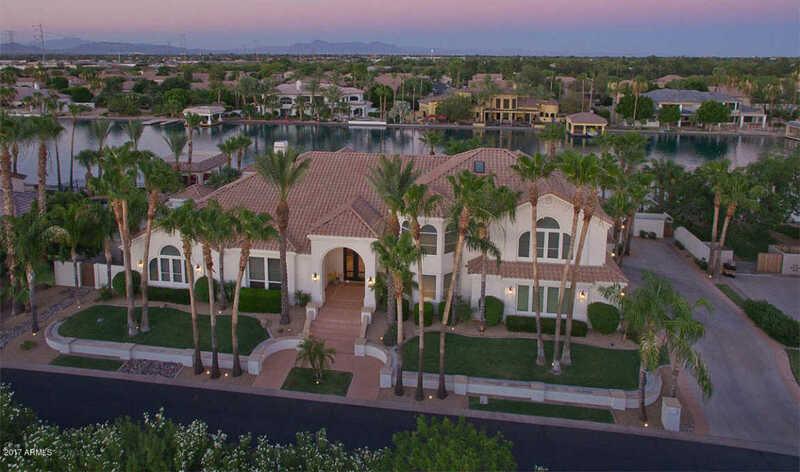 I would like to schedule a showing appointment for this property: MLS# 5662648 – $1,775,000 – 193 N Ski Court, Gilbert, AZ 85233.